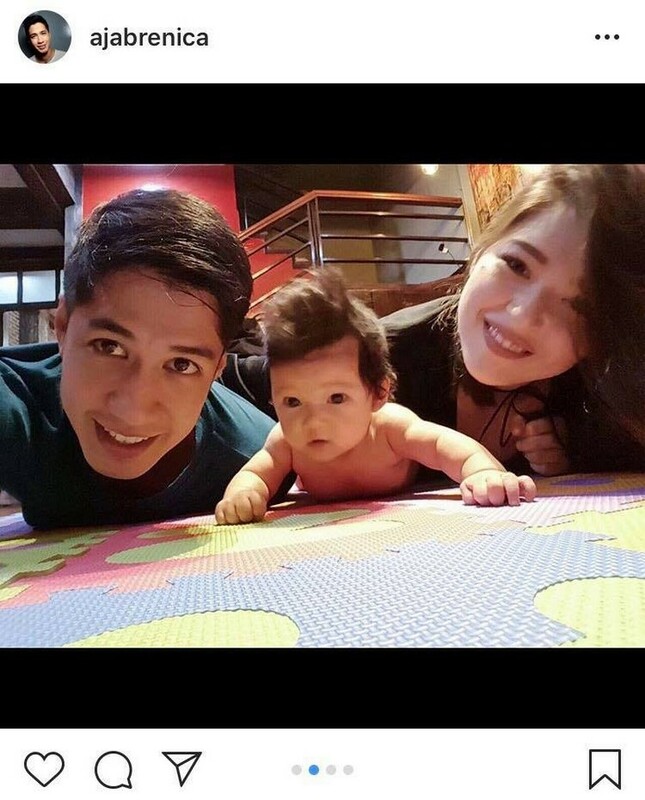 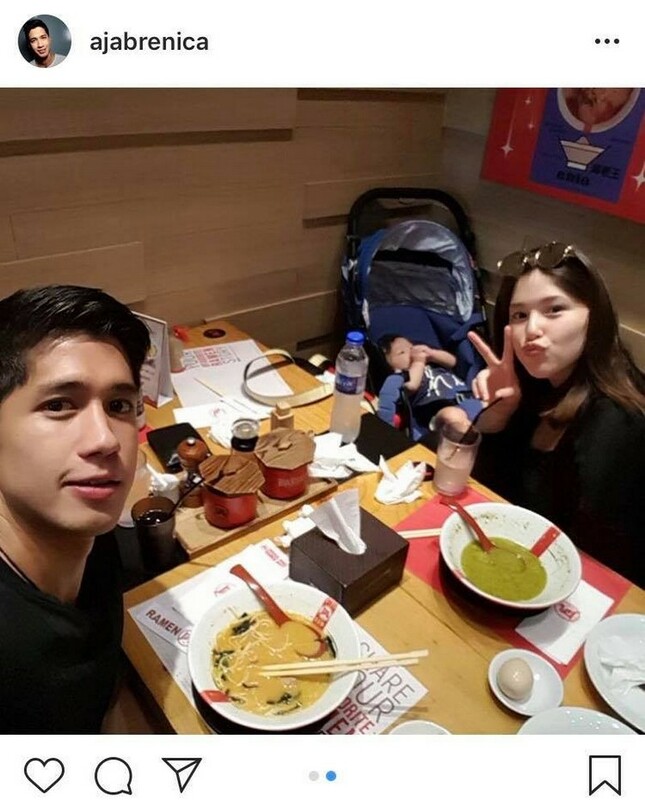 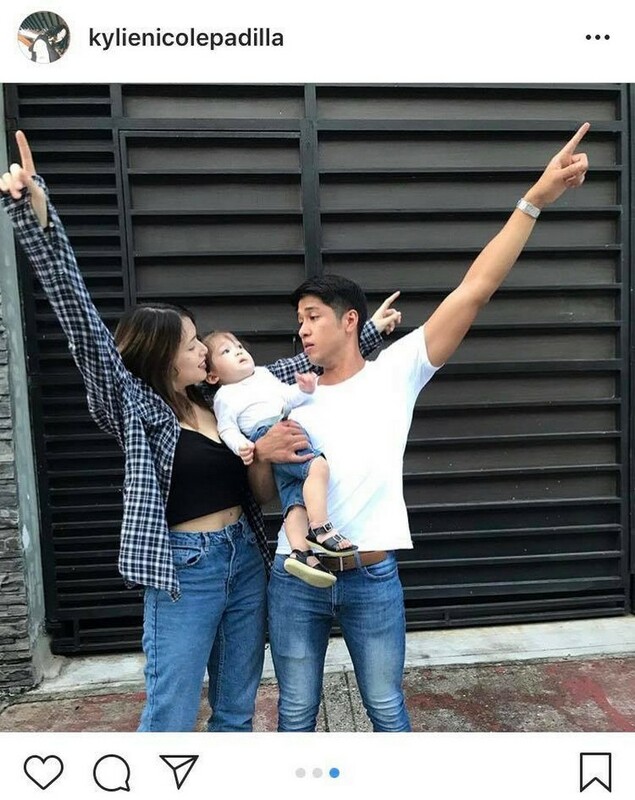 IN PHOTOS: Aljur Abrenica with his picture-perfect family! 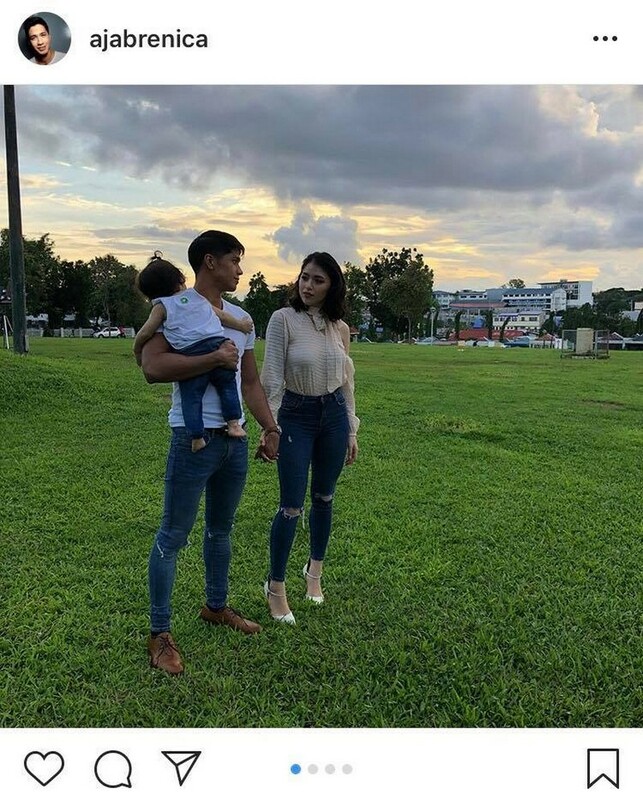 It is said that a picture speaks a thousand words. 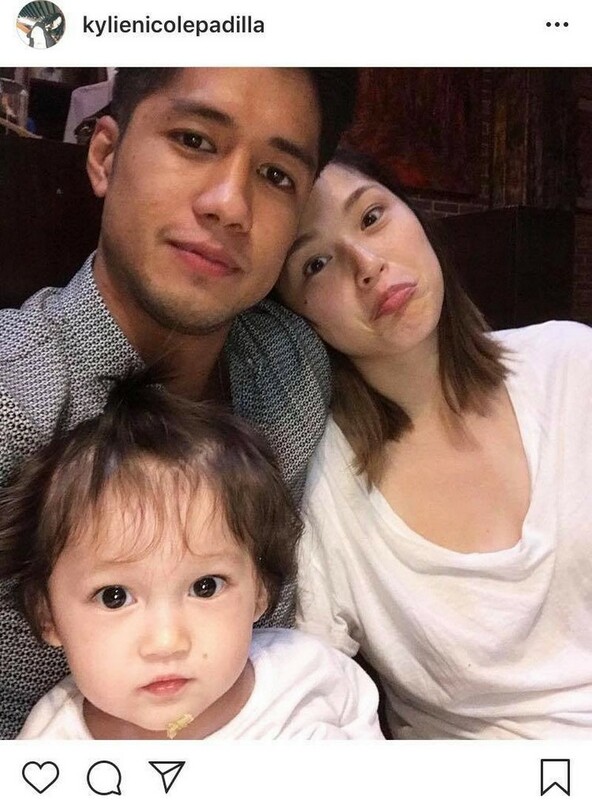 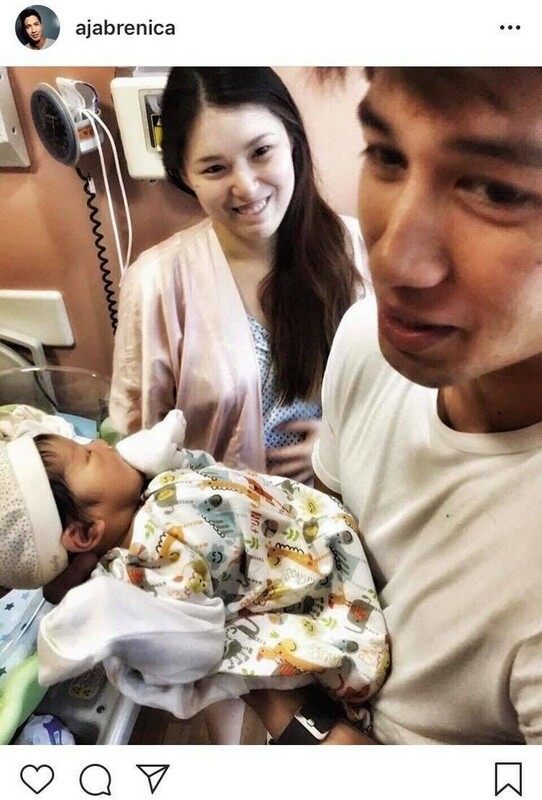 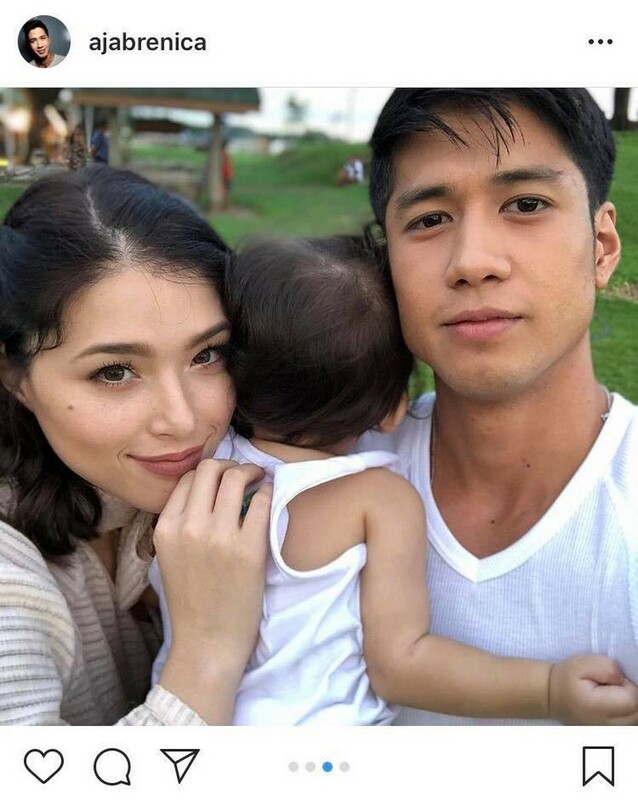 And by poring over the photos and videos hunky heartthrob Aljur Abrenica uploads on his Instagram account, we can say that he is absolutely a happy and contented family man. 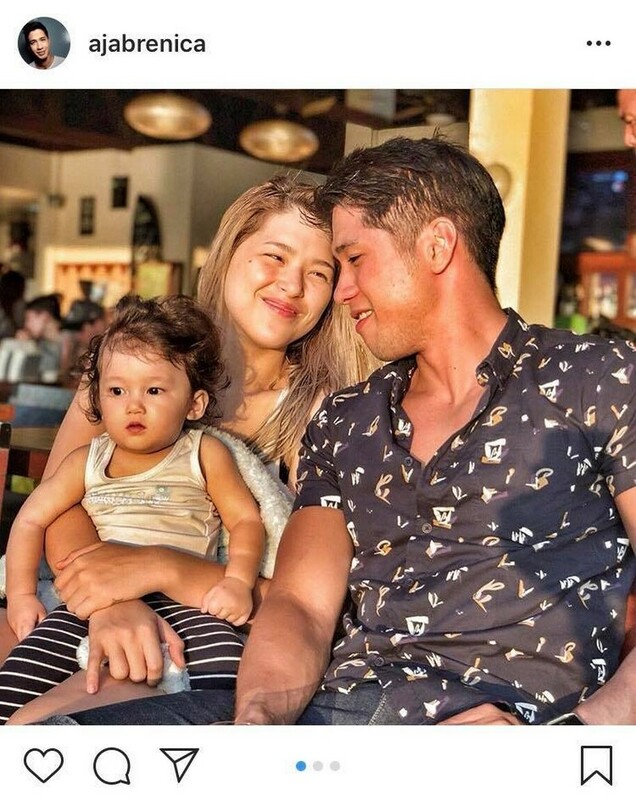 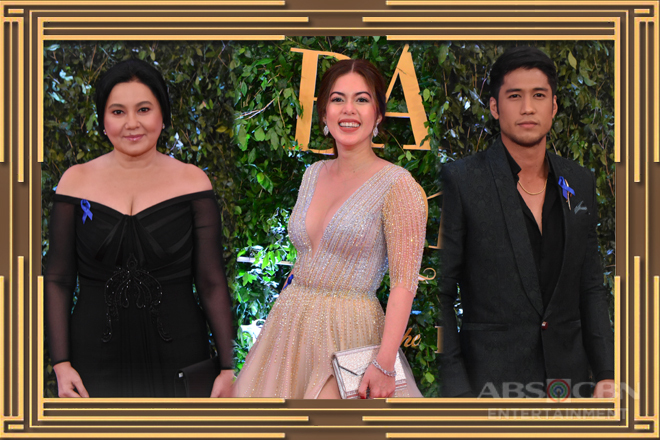 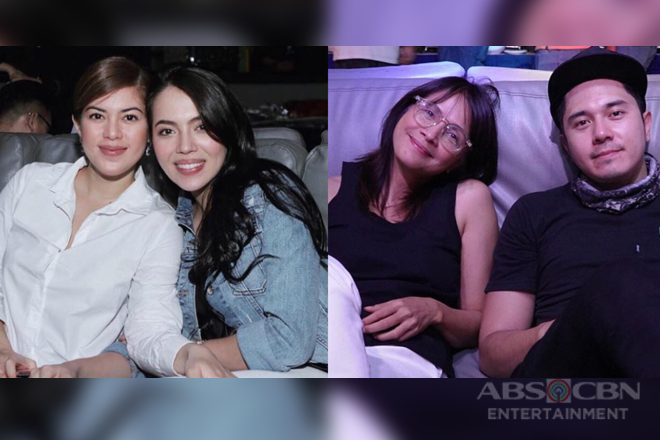 He officially became off the market after getting engaged to his longtime partner Kylie Padilla in 2016 and became a father to their firstborn Alas Joaquin in August 2017. 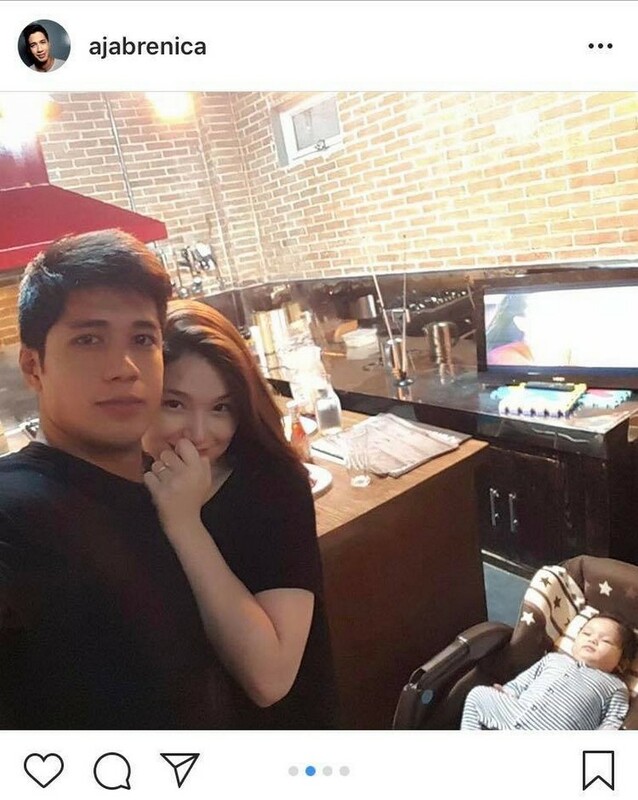 In less than a year, we have witnessed how a great and awesome patriarch he is to their small family. 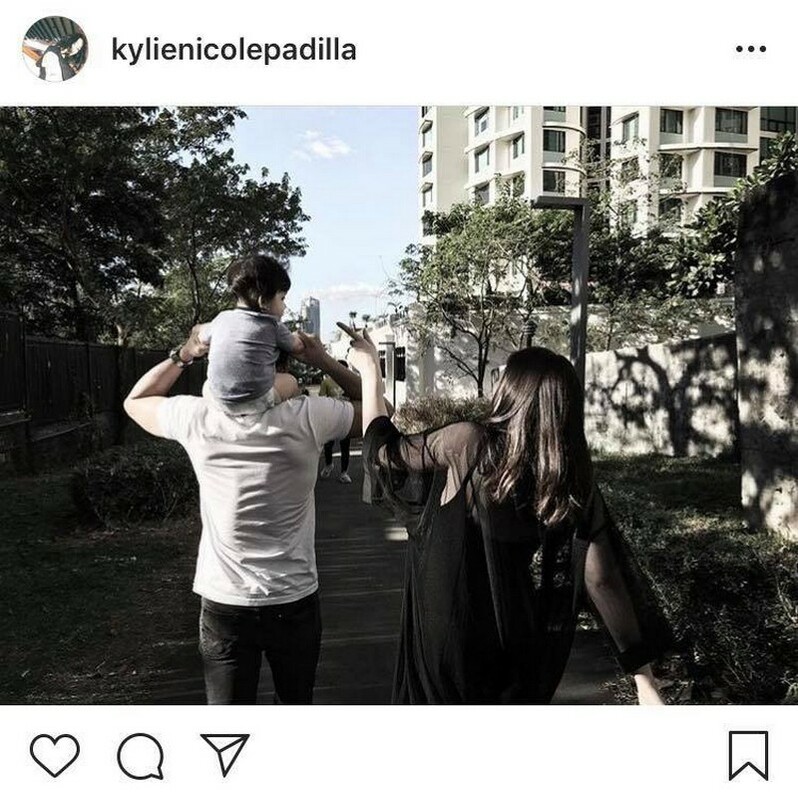 Here are some of the poignant captions he wrote that can prove how he is undoubtedly acing fatherhood. 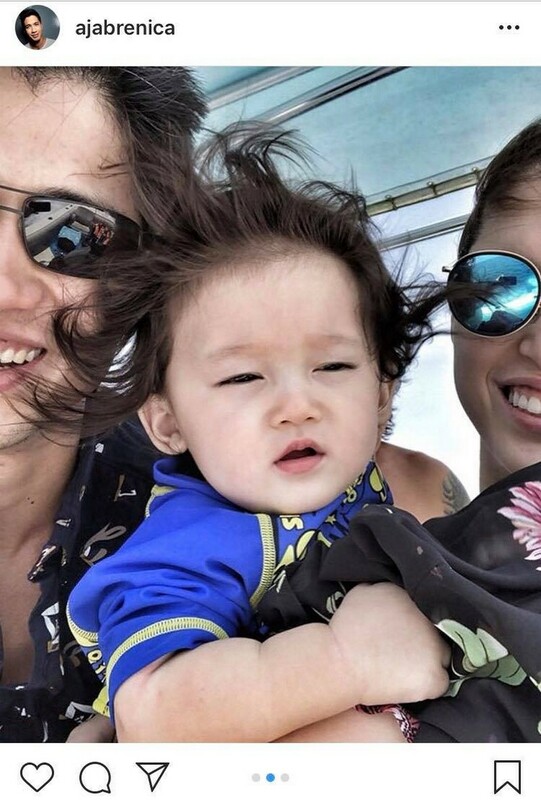 "No such thing as a busy sched. 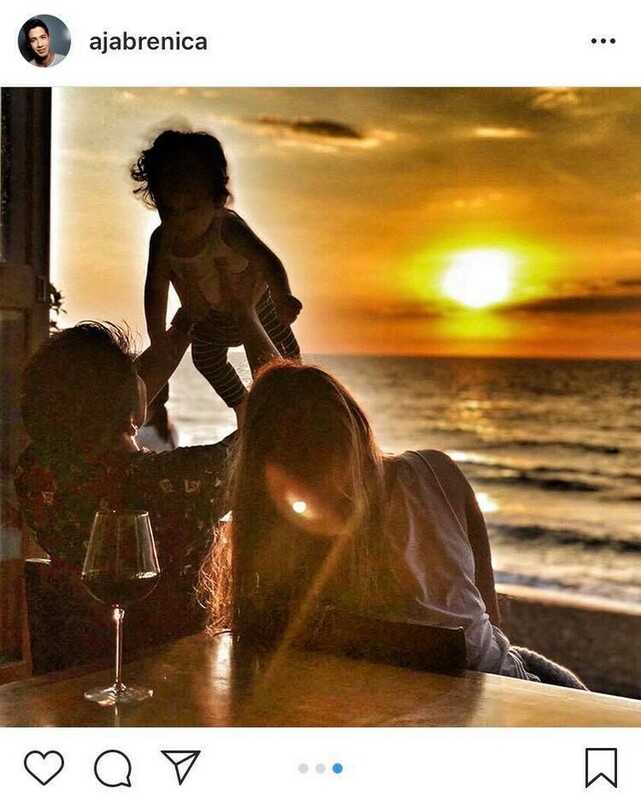 We always have time." 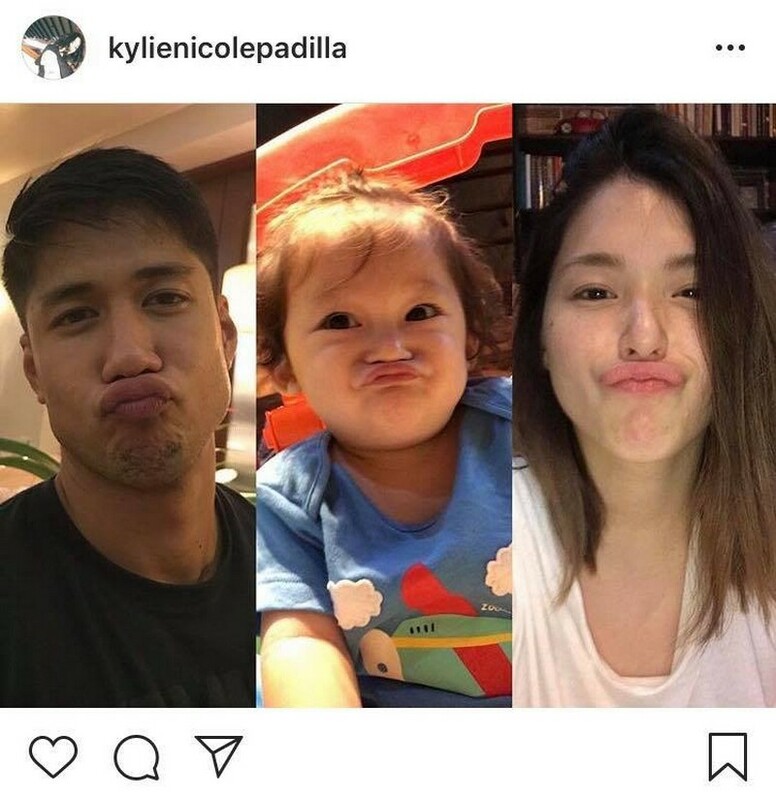 Well, he has proven this in his posts. 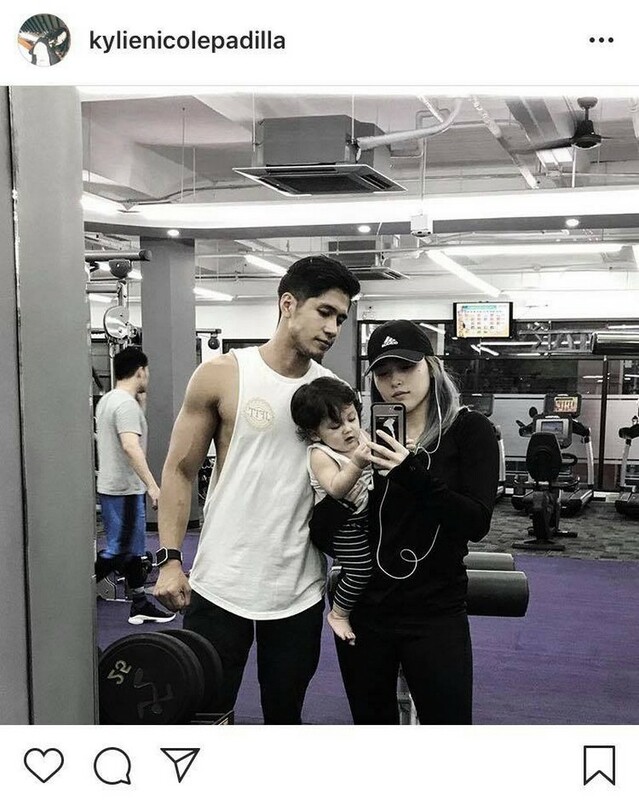 He makes sure to always allot a portion of his workday and free days in catching up with his wife and son through simple kulitan time, food trip, working out together sans Baby Alas, and taking care of their son to allow his wife to rest even for a while. 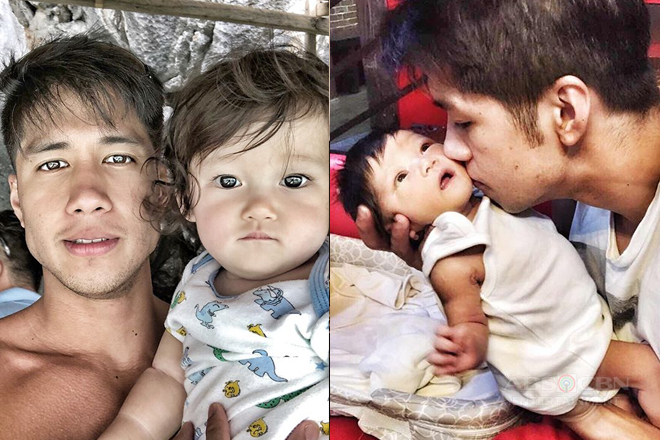 "One of my joys as a father is having my son rest in my arms while holding the hand of the hottest woman I've ever known." 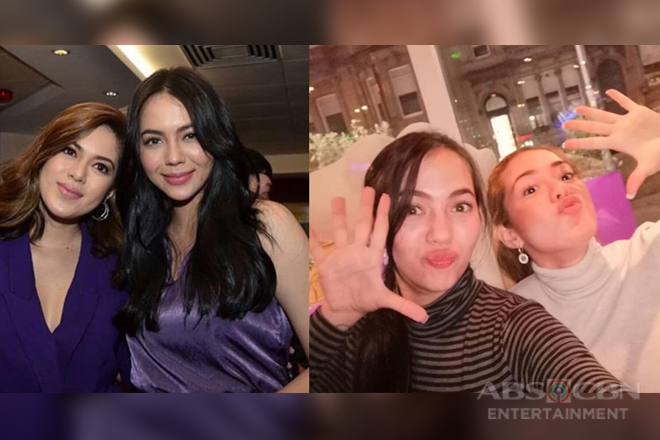 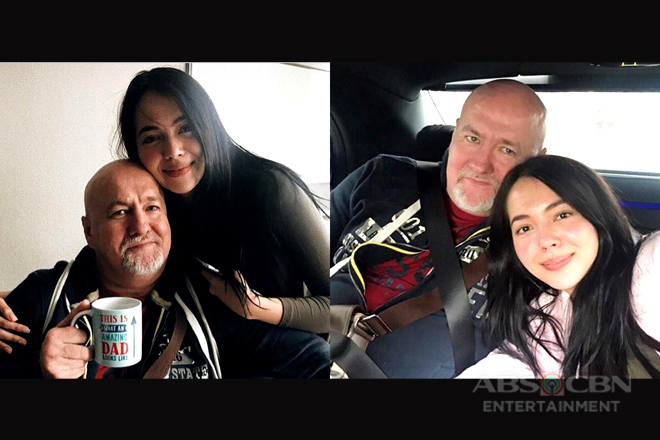 Even during their dating stage, the Asintado star always has sweet words and endearing remarks for his Love. 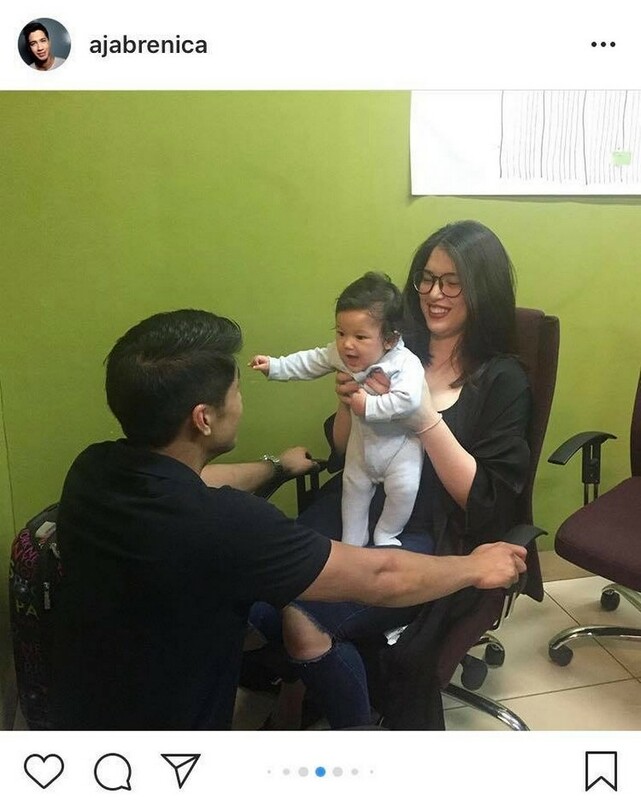 He never fails to appreciate her exquisiteness, especially now that she's already a mother. 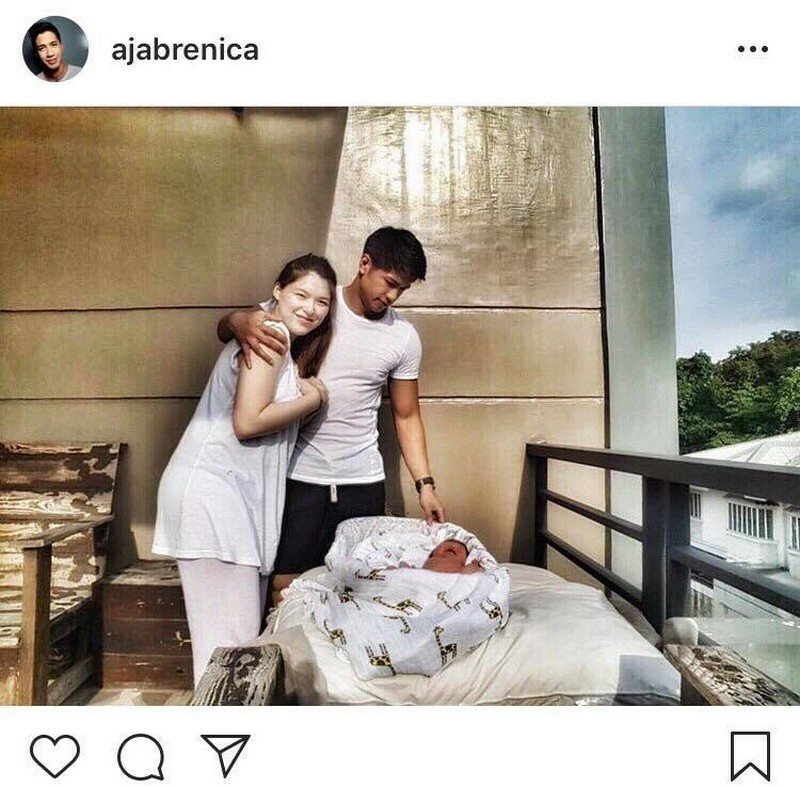 Besides, ever since they welcomed their unico hijo in their lives, he's been a hands-on dad as he brings him outside their abode to catch the early sunlight. 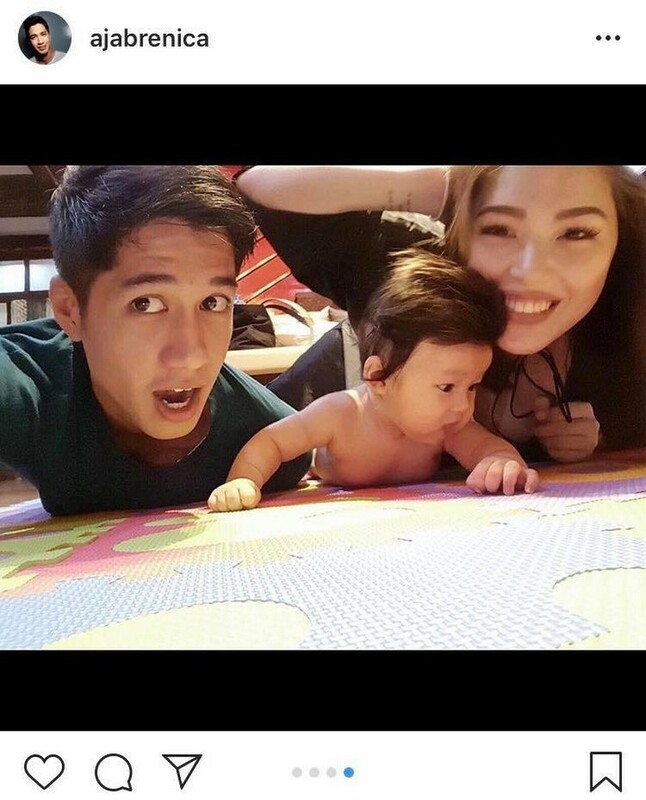 In a majority of his posts, Aljur frequently expresses how he always looks forward to going home. 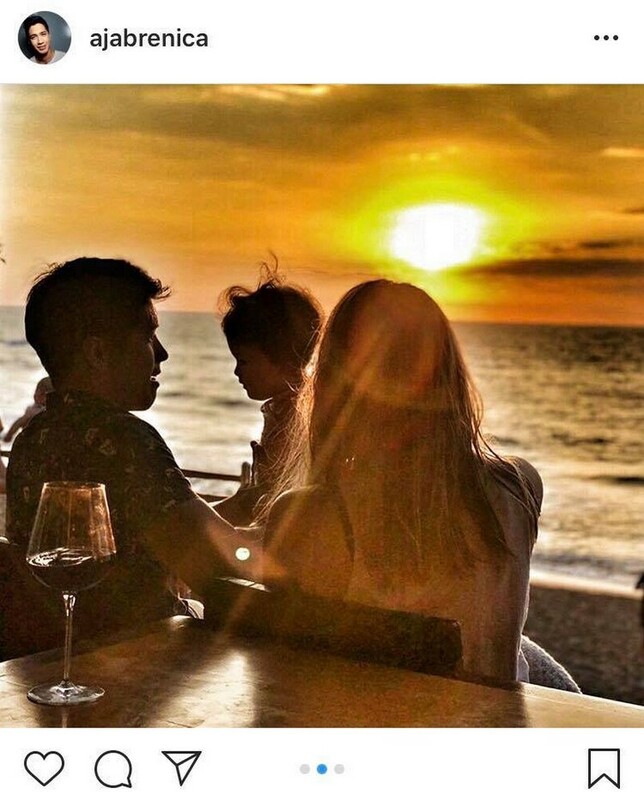 He captioned one of his posts, "Have you ever felt like you just want to go home to your family in the middle of your day job and kind of figure out how to spend more time with them?" 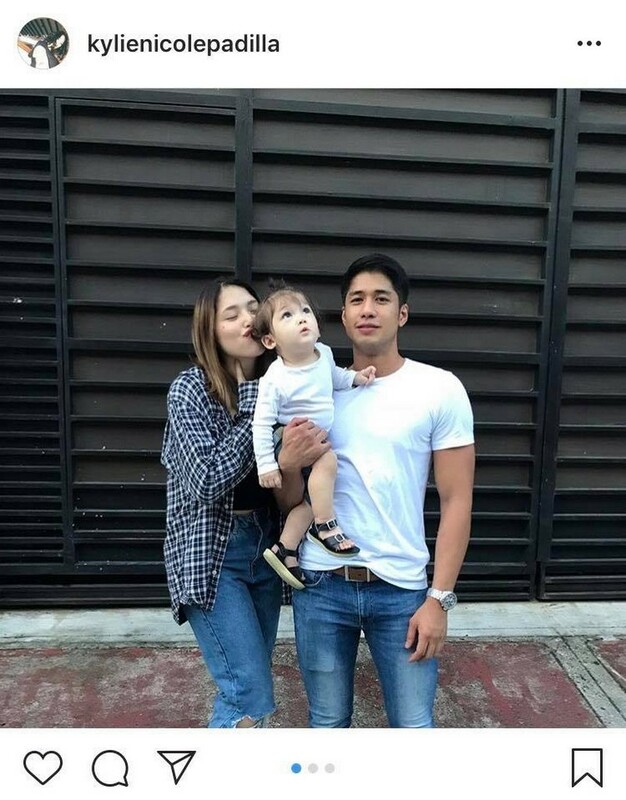 Indeed, love is really felt everytime we see these lovely photo of Aljur and his beautiful family! 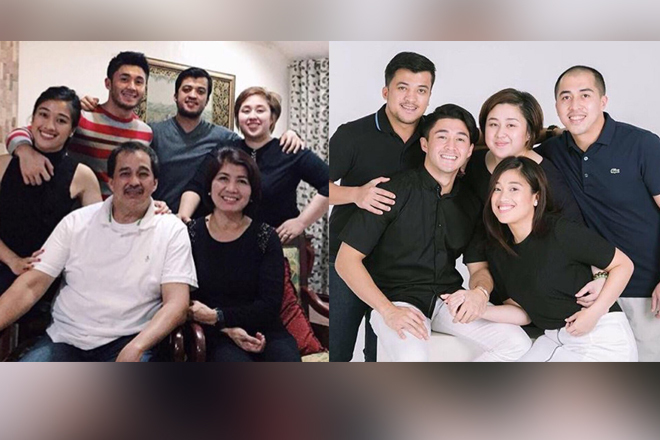 IN PHOTOS: Arron Villaflor with his picture-perfect family!